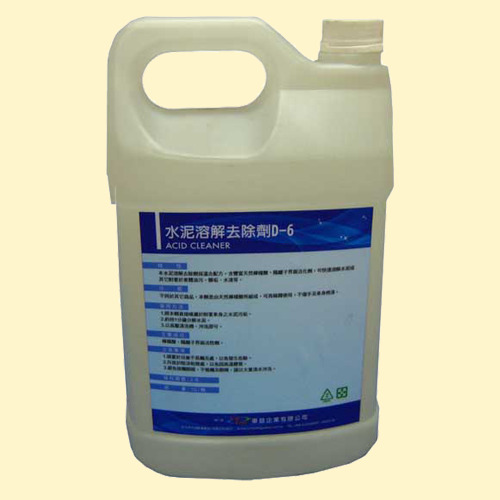 Unlike other commodities, this agent is made up of natural citric acid, can be diluted using, not to hurt the hands and body paint. 1. attach directly spraying on the body of cement to dirt. 2. decomposition of cement about 1 minute. 3. rinse with high pressure cleaning machines.